In this PC we see the main buidling of the Rotunda from the back. 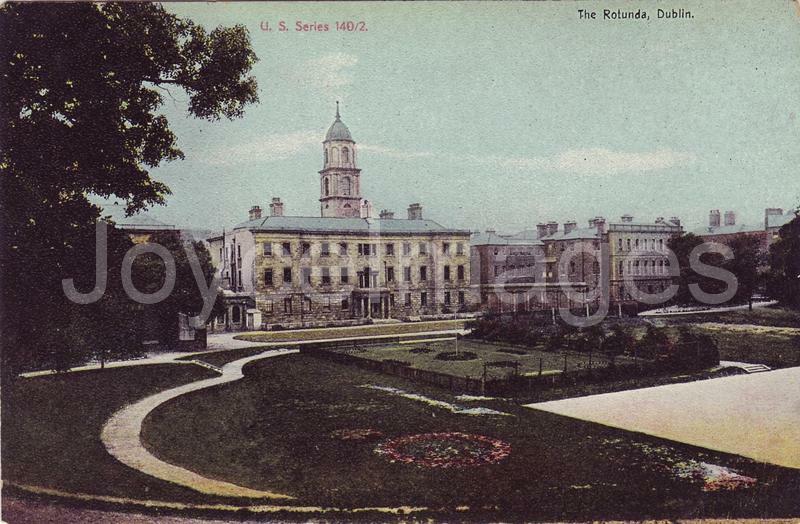 The Rotunda is the oldest continuously operating maternity hospital in the world. It is estimated that over 300,000 babies have been born there. 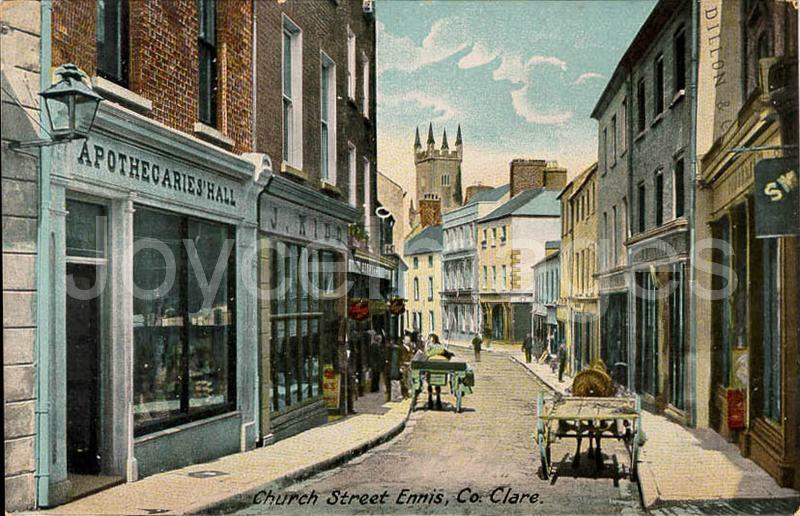 The first caesarean section in Ireland was performed at the Rotunda in 1889. On this later PC, we see the Rotunda proper. This round building was initially the dining room of the maternity hospital. It also served as public meeting rooms, and was rented out for concerts and balls. Since 1928, it houses the Gate theater (here playing the 1926 movie The Sea Beast). 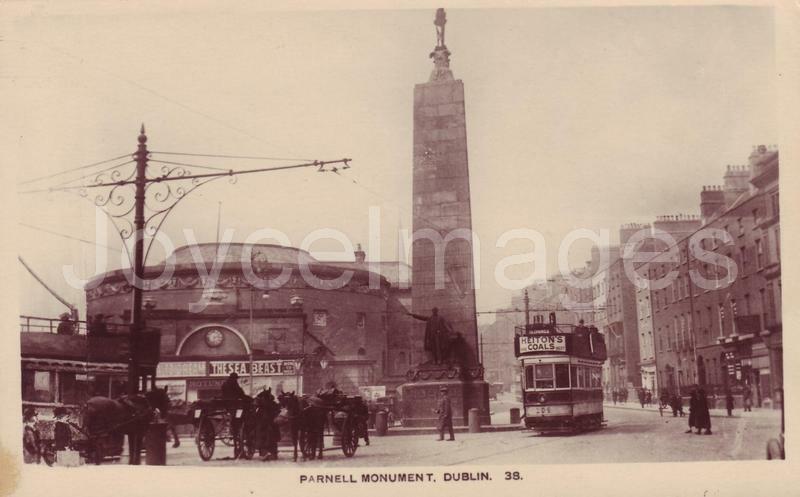 Next to the Rotunda we see the Parnell monument; notice that the statue of Parnell is at street level, in contrast to Nelson's pillar where the statue is atop. "A tiny coffin flashed by. In a hurry to bury. A mourning coach. 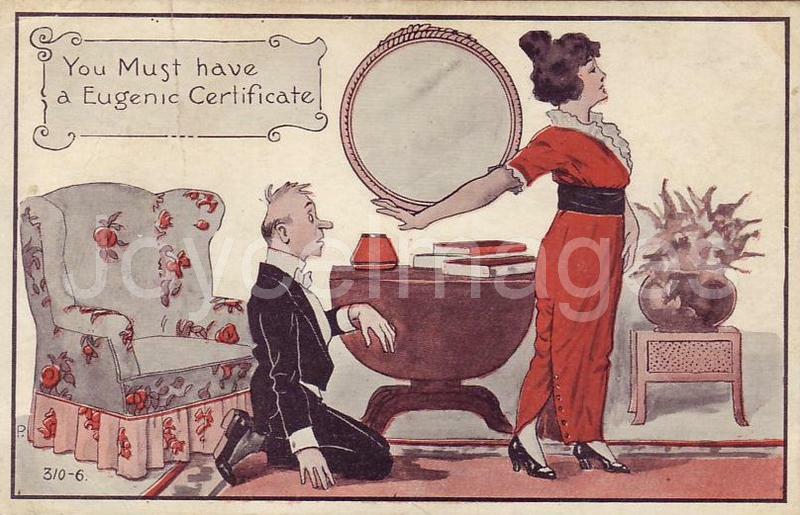 Unmarried. Black for the married. Piebald for bachelors. Dun for a nun. - Sad, Martin Cunningham said. A child. 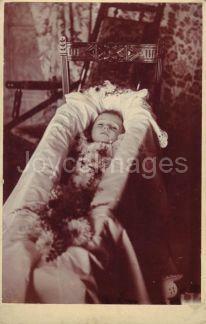 A post-mortem photograph of a Dublin baby in a whitelined box. On the back is handwritten: "Lawrence Patrick, died - March 28th 1893." 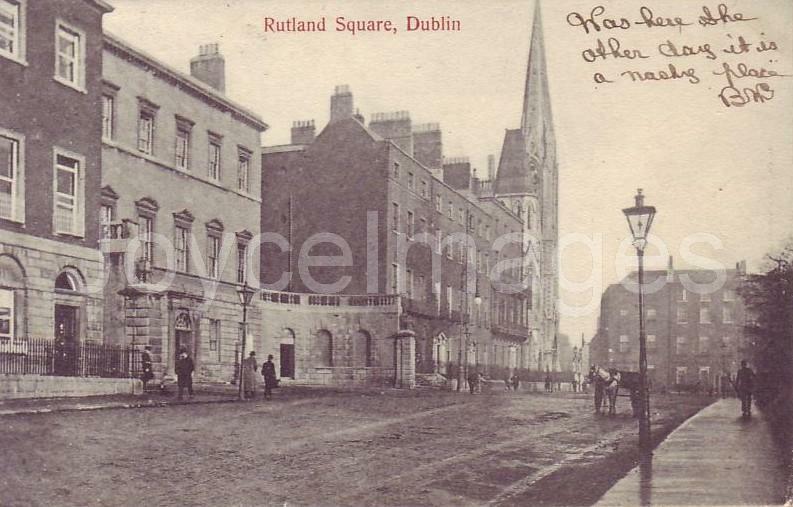 "The carriage climbed more slowly the hill of Rutland square. Rattle his bones. Over the stones. Only a pauper. Nobody owns. - In the midst of life, Martin Cunningham said. 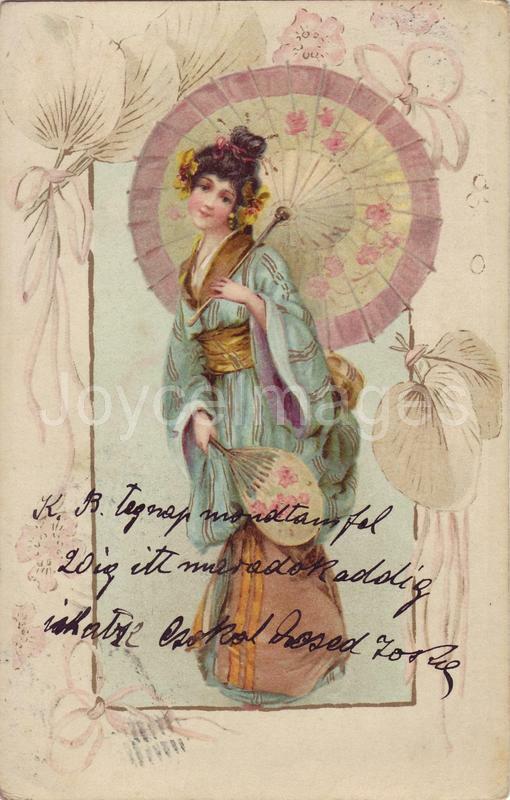 'The jewel of Asia' is a song from 'The Geisha, a Story of a Tea House', a light opera in two acts with score by Sidney Jones, libretto by Owen Hall, and lyrics by Harry Greenbank. The opera 'The Geisha' tells of the love of Lt. Reggie Fairfax, a naval officer stationed in Japan, with the geisha Mimosa San. 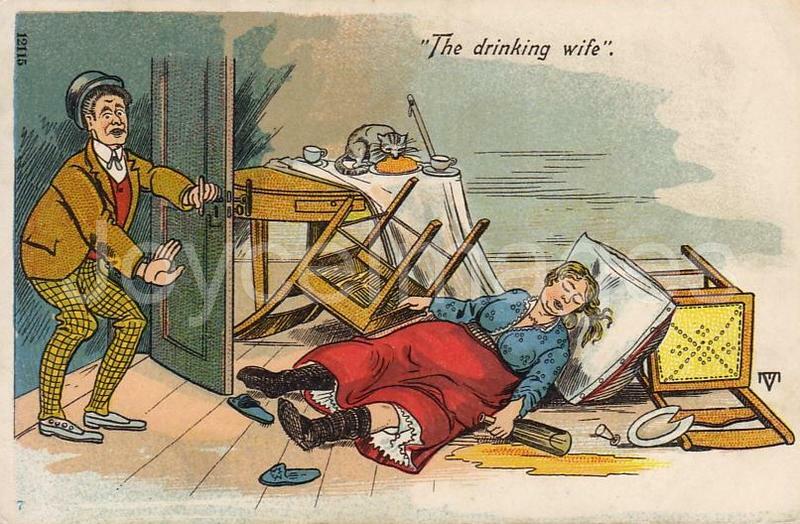 Their relationship is thwarted by Reggie's English fiancee Molly. The opera ends with Reggie happily wedding Molly; Mimosa is set free to marry her lover Katana. 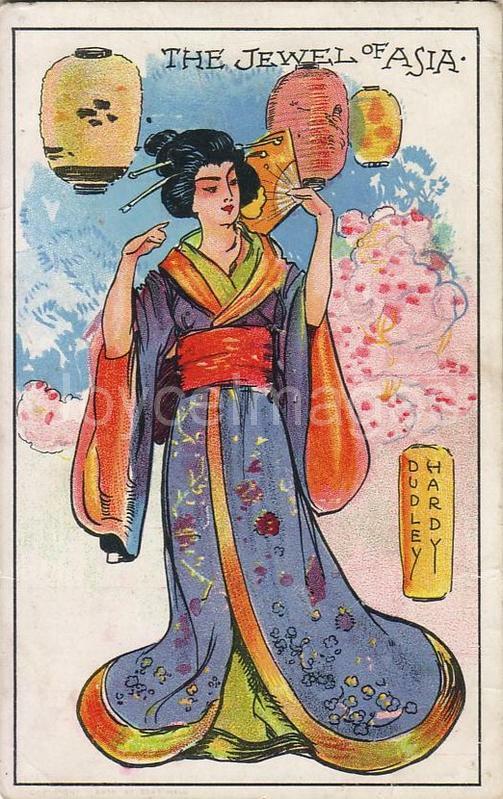 The Geisha was first performed April 15th 1896 at Daly's Theatre in London, and produced by George Edwardes. 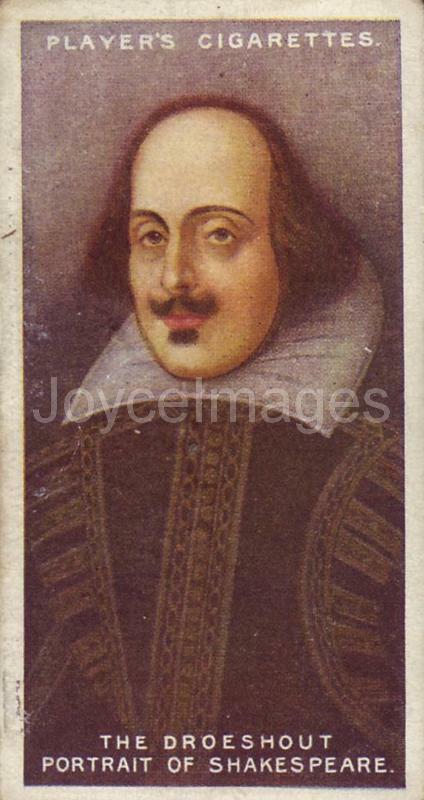 The original production ran for 760 performances, the second longest of any musical up to that time. 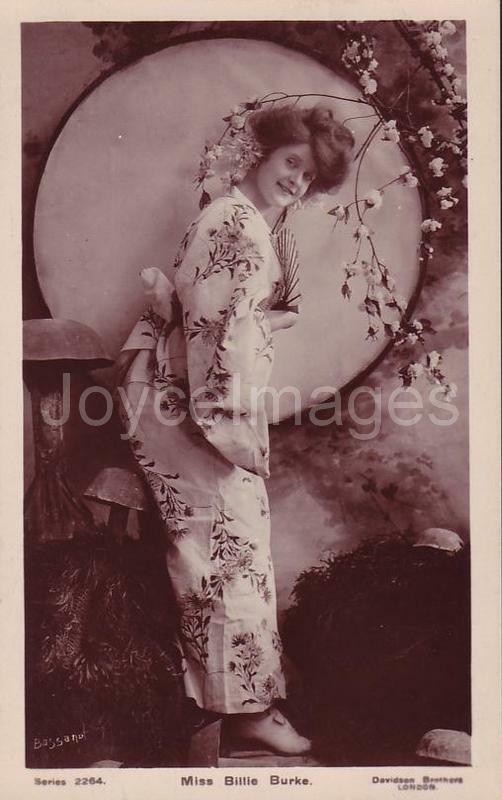 The cast included Marie Tempest in the role of O Mimosa San, Letty Lind as the dancing soubrette Molly Seamore, C. Hayden Coffin as Lt Reginald Fairfax, and Huntley Wright as Wun-Hi. "He looked away from me. He knows. Rattle his bones. That afternoon of the inquest. The redlabelled bottle on the table. The room in the hotel with hunting pictures. Stuffy it was. Sunlight through the slats of the Venetian blind. 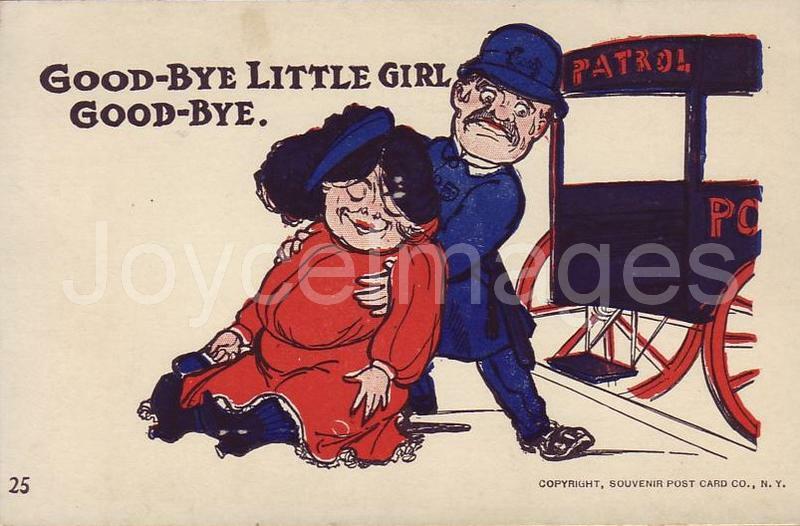 The coroner's ears, big and hairy. Boots giving evidence. Thought he was asleep first. Then saw like yellow streaks on his face. Had slipped down to the foot of the bed. Verdict: overdose. 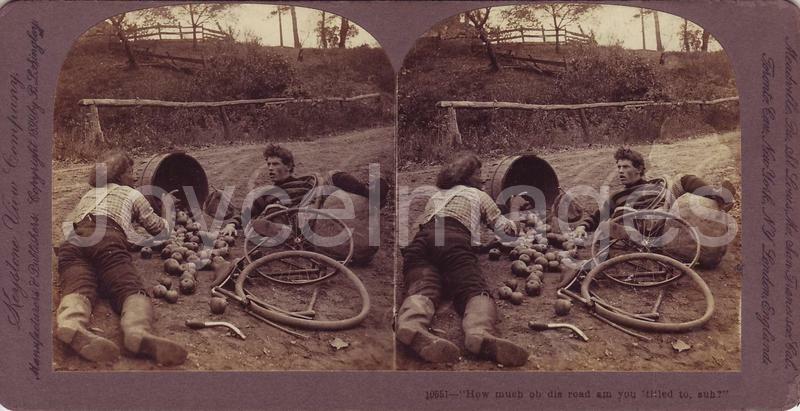 Death by misadventure. 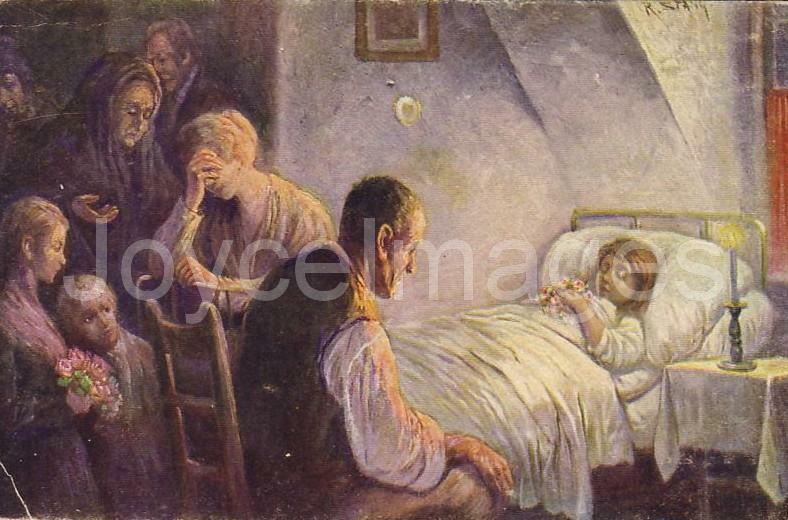 The letter. For my son Leopold. 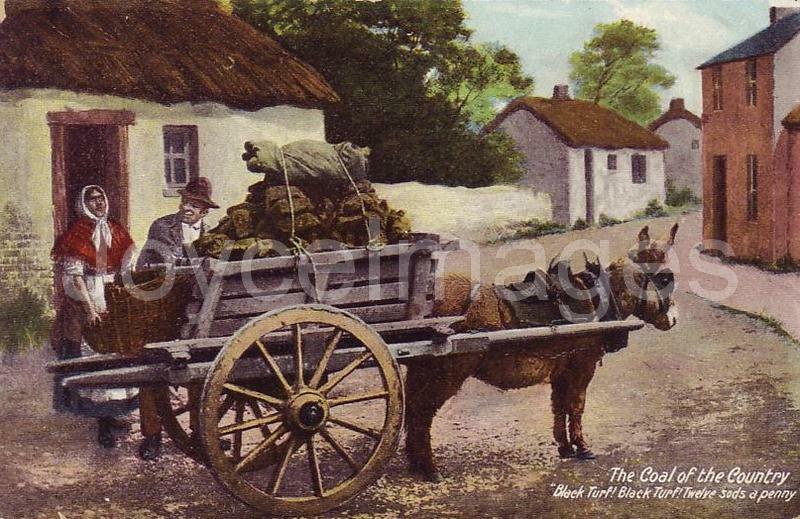 "The carriage rattled swiftly along Blessington street. Over the stones. - We are going the pace, I think, Martin Cunningham said. 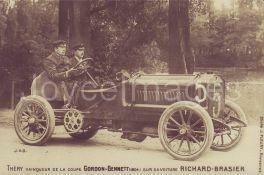 The 1904 Gordon Bennett race took place June 17th in the Taunus mountains in Germany. It was won by Léon Théry from France, on a Richard-Brasier car.